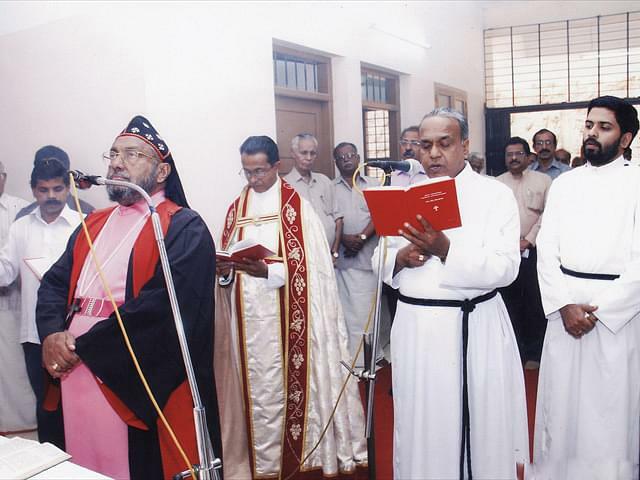 St Thomas College, Pathanamthitta, Kerala is the effort of the Mar Thoma Syrian Church’s effort to provide educational facilities in this rural district of Pathanamthitta in Kerala. 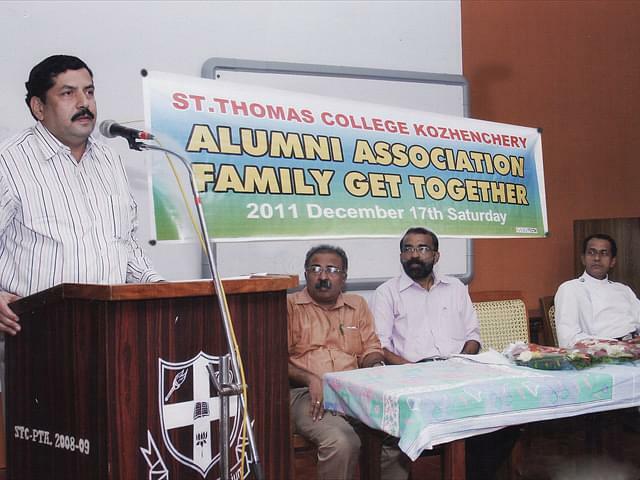 Since it was established long ago it had changed its initial affiliation from Travancore University to University of Kerala and finally to Mahatma Gandhi University, Kottayam. The college provides undergraduate courses in Arts, Commerce and Science along with a Course in Computer Science leading to a BSc degree. It also provides Post Graduate courses in Arts, Commerce and Science. The campus of the college is situated 2 km from Ranni – Ittayapara Bus Stand near the banks of the Pemba river.The college faculty and its research scholars are engaged in research and have published many research papers. The college is fully equipped with all modern facilities like library, internet, laboratories etc that are required to carry out educational functions of a post graduate college. The faculty of the college is well experienced and many have doctoral degrees. The college has being providing excellent educational services to students of the Pathanamthittha district where people are mainly engaged in agriculture and rubber plantation. 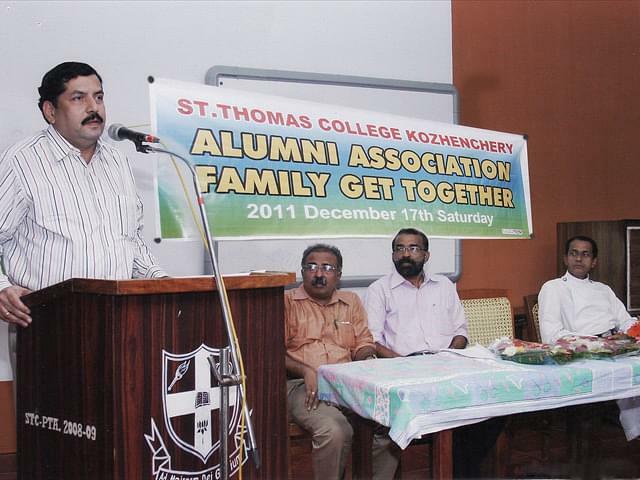 Why to Join St Thomas College? The College is located in Ranny, Kozhencherry Kerala, a rural location near the foothills of the Sabarimala hills a famous pilgrimage. It is very convenient for students living around this area to avail Undergraduate and Post Graduate education. The institution offers a wide range of courses. The college has been responsible for many research papers and the research scholars and professors are engaged in the frontline of research.